From March 5th-11th, WMBR will be celebrating International Women‘s Day 2018 with Women’s Week! The week will feature diverse programming curated by individual DJs, ranging from celebrating women artists to discussing of women‘s issues. We’re also holding an on-campus panel about media, activism and social justice in collaboration with MIT SPXCE at 7pm on Wednesday 3/7 – learn more here! You can engage with us using the #WomensWeekWMBR hashtag or by calling in at 617-253-8810. This is the second time we’re running Women’s Week, following our IWD 2017 celebration in March last year. However, WMBR has a history of celebrating IWD, starting in 1978! Here are some historical photos and posters from our past IWD celebrations, including a news article published in 1988. 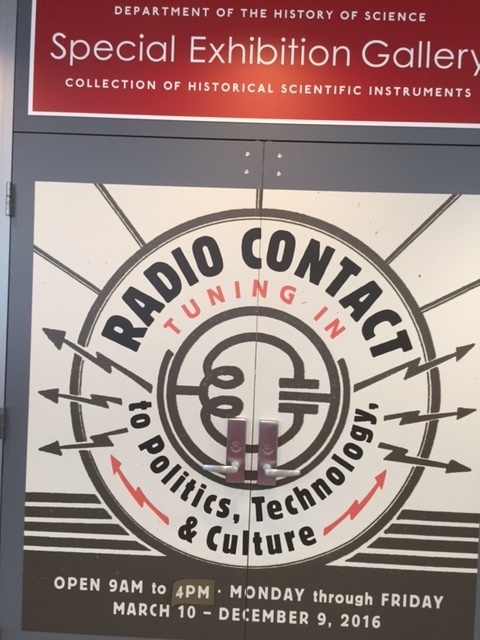 Images kindly provided by Chuck (host of In the Margin) and sourced from a ‘History of Radio’ exhibit displayed at the Harvard Science Center from March to December 2016. 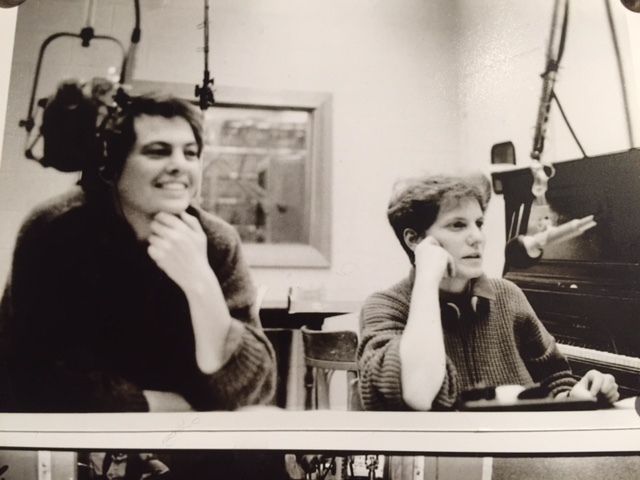 Two DJs broadcasting from WMBR’s studios (we think!). Here are some pictures from our 2017 Fall Season, all taken by Karina Hinojosa (host of Mare Nubium)! Our Spring Season starts in just a few days on February 26th. We’re really excited for our spring schedule and are busily prepping for the season transition. We hope you enjoy these fall snapshots in the meantime!